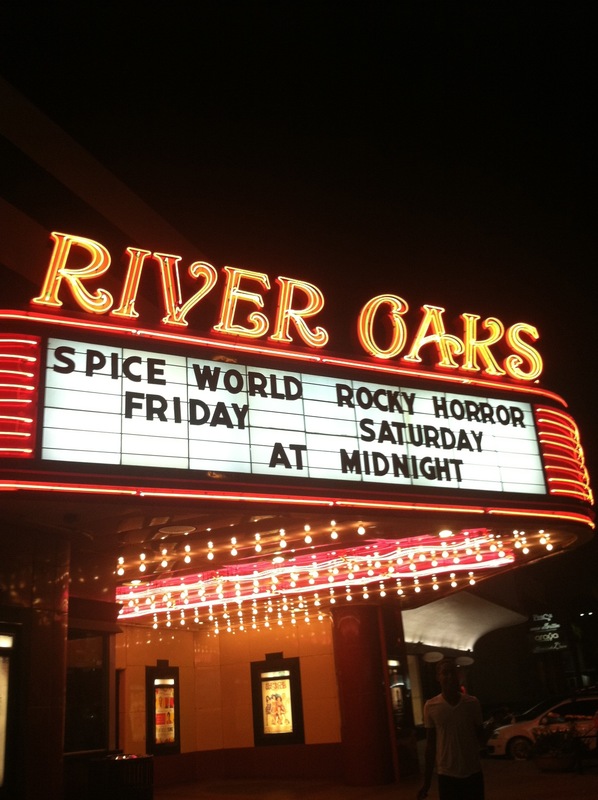 Saw a nice little gem at the River Oaks Movie Theater last night!!…. 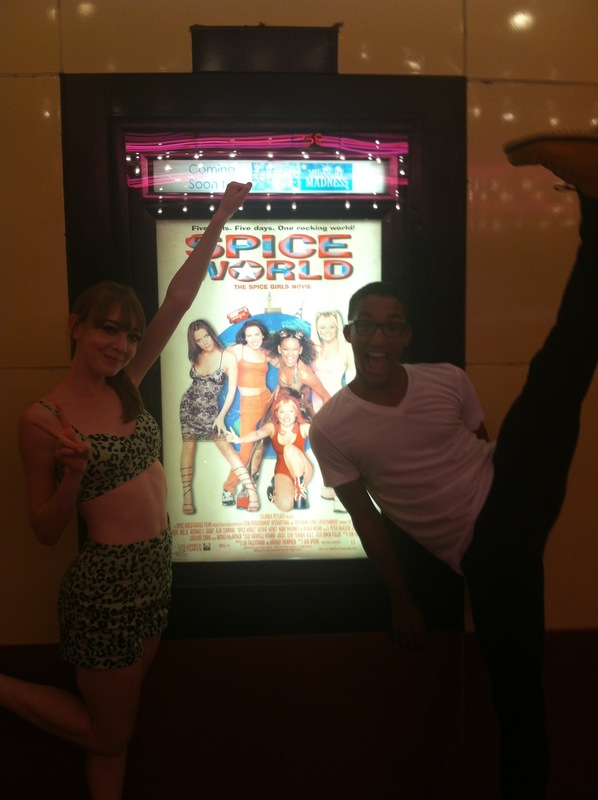 Spice World! I went with my BFF for the midnight showing and pulled out my best 90s/ spice inspired look. Wow! Love you outfit that’s a perfect for your night love the color too. 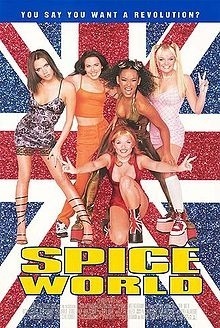 Spice girls is my favorite girlband too. Thanks! They are still the best aren’t they? !